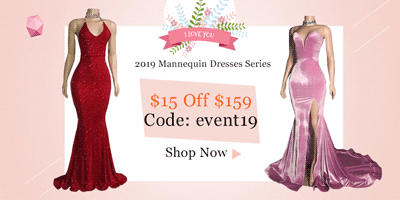 Join 27dress and get a $10 free coupon. New members only. 100 coupons everyday. 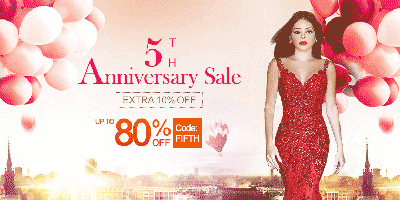 Get Up to 57% OFF on Hot Selling Dresses at 27Dress. Best Dress Factory Price Shipping Worldwide. 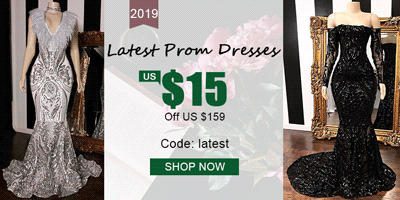 54% off exy Gold V-Neck Sequins Prom. 5th anniversary sale. Up to 80% off + Extra 10% off. Limited time offer. $40 Off Sitewide. Limited time offer. Merry christmas offer: Up to 90% off. Extra $30 off $300+. Merry christmas offer: Up to 90% off. Extra $20 off $200+. Merry christmas offer: Up to 90% off. Extra $10 off $100+. 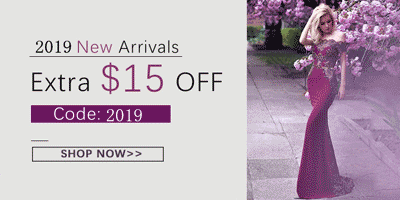 Extra $15 Off 2019 new arrivals. Limited time offer. $16 off orders over $166. Limited time offer. 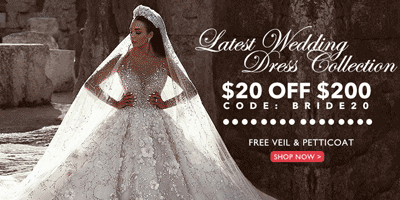 27dress.com is a global online Wedding dresses & Gowns factory since 2010. 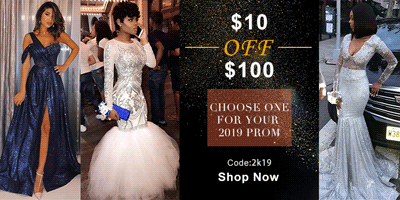 We offer the newest style of Wedding Dresses, Bridesmaid Dresses, Prom dresses, Evening dresses, and Homecoming Dresses at factory price. Custom made any size/color, and shipping worldwide.